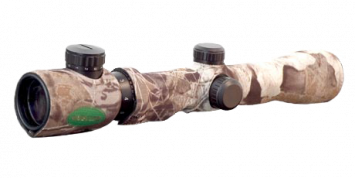 Designed for the Shooter by the Shooter! 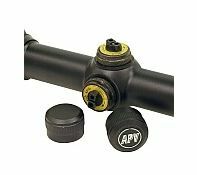 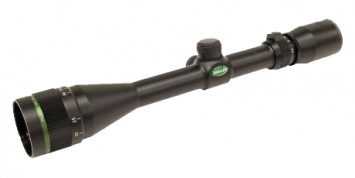 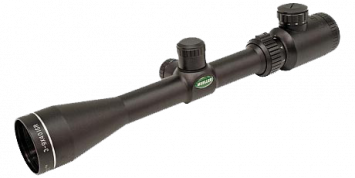 The New Mueller APV (All-Purpose Variable) 2-7×32 AO fills the gap left by other brands for the need of an inexpensive all-purpose scope. 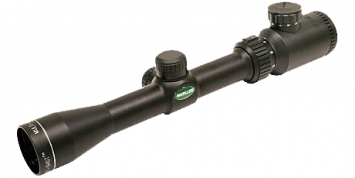 The new Mueller 2-7×32 APV has an AO that will focus as close as 10 yards, extremely wide angle field of view, combined with edge-to-edge clarity that out performs anything in its class and at an extremely affordable price that no other brand can match! 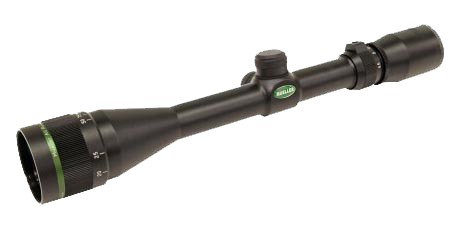 This new model also features a BD type reticle as illustrated in the picture below to compinstae for bullet or crossbow arrow drop at longer ranges.